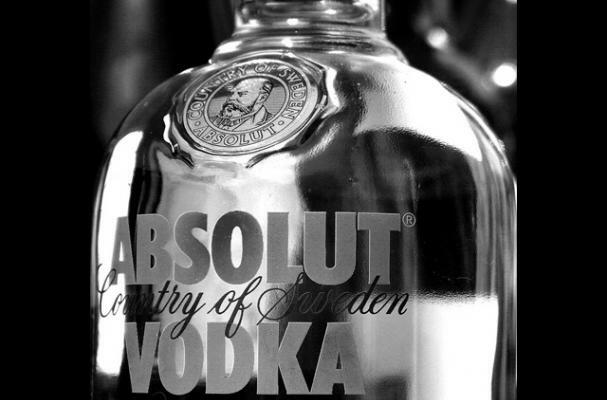 Foodista | Celebrate National Vodka Day - Recipe Roundup! It's National Vodka Day! To help you celebrate, here is a roundup of our favorite vodka based recipes and articles! From pasta sauce to bacon infusions, this list has it all. 3 Must Try Autumn Vodka Cocktails - just in time for National Vodka Day! Frozen Ghost Vodka is a Spooky Spirit - perfect for Halloween cocktails!